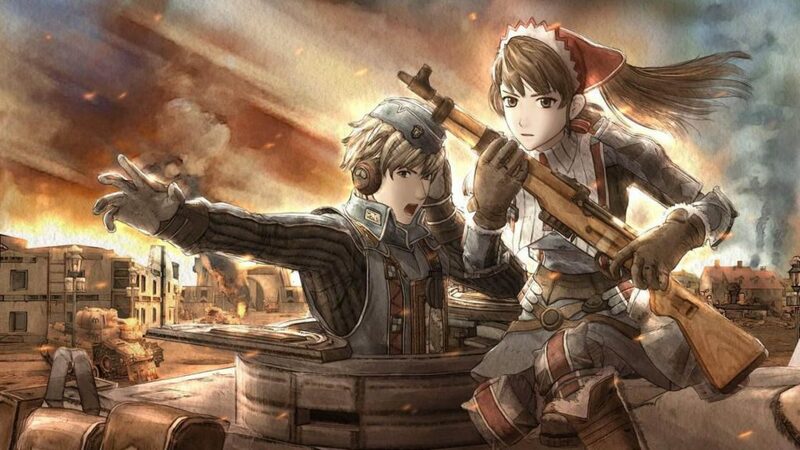 Valkyria Chronicles is a role-playing tactical game with Sega as the developer and publisher in 2008 for the PlayStation 3. A version for the Microsoft Windows was out on November 11, 2014. There is a remastered version for PlayStation 4 that was released on February 10, 2016, in Japan along with a Western release that is planned for May 2016. Both the versions of PS4 and PC include DLC. In this game, it needs a unique battle system. Same goes for the Growlanser series; actions and movement are handled in real time throughout the Action Mode, although limited regarding movement of the AP gauge that differs for each type of character. The overall system of gameplay is incredible, which is why fans are looking after it remastered update. 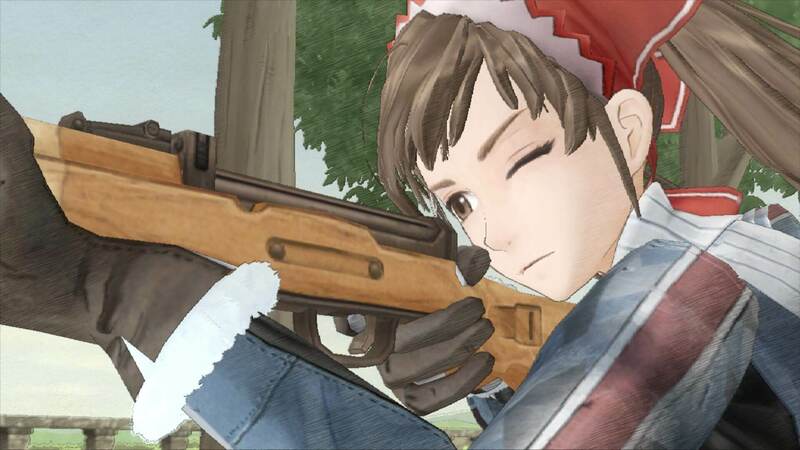 Currently, SEGA has announced that Valkyria Chronicles Remastered will be coming in May to Europe together with the Europa Collector’s Edition. 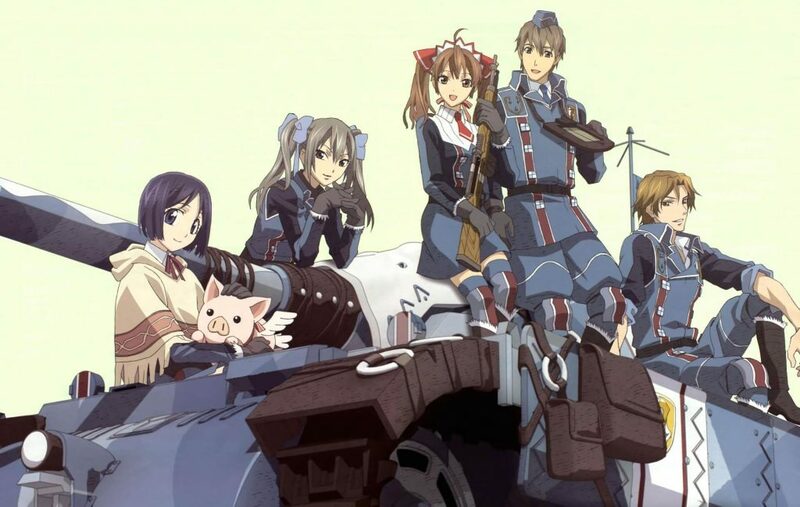 After its release on 17th of May, fans can now buy Valkyria Chronicles Remastered version on the PlayStation Store, or buy it straight in the limited physical Europa Edition. This limited edition comes with artbook of 32 pages, and also, a double-sided poster that features on the first side, Selvaria Bles and the other side, Squad 7. As you can see, these are all previously released DLC, and it is assumed that it will be included in each edition you purchase. 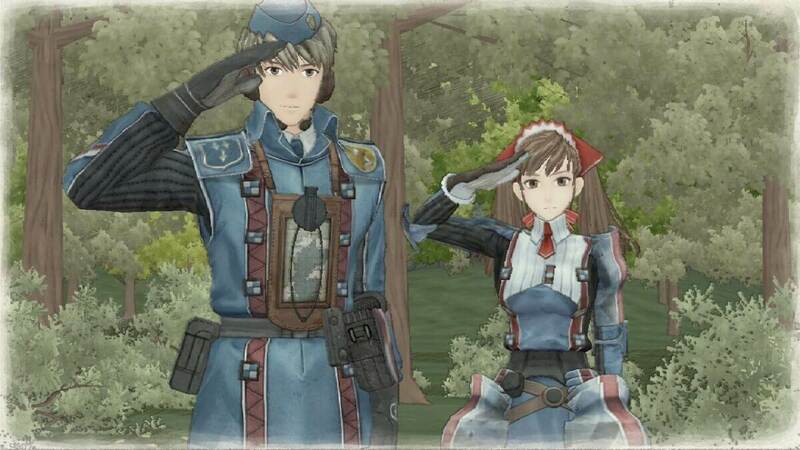 Valkyria Chronicles Remastered is something that would excite the players, and its release in Europe is expected to be a huge hit.